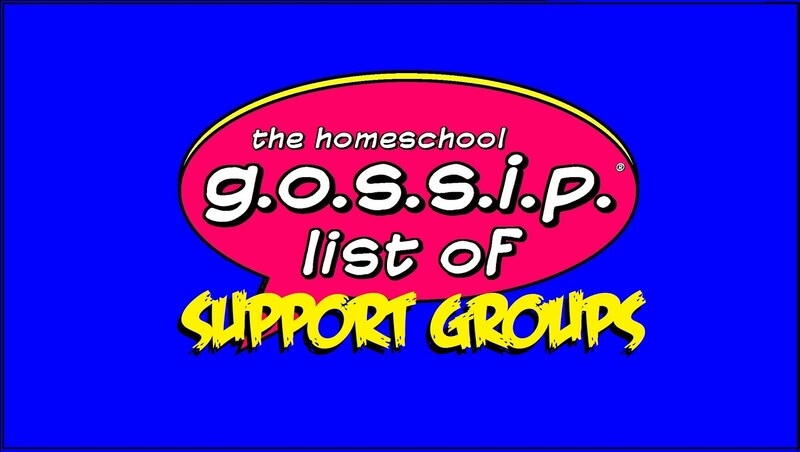 The Homeschool Gossip: Teen & Alumni SUMMER KICK-OFF PARTY June 1, 2018 ~ Join us!! Teen & Alumni SUMMER KICK-OFF PARTY June 1, 2018 ~ Join us!! We are going to have a Summer Kick-Off Party! A night of music, games and dancing! We’re celebrating the end of the “school” year, congratulating all our Grad’s and welcoming home our Alumni! Come and hang out with us, play some games, eat some food, listen to some tunes and dance the night away! We've been working so hard all year, now it's time to party! · Tickets need to be purchased prior to the dance due to limited space. · Tickets will be emailed to you prior to the party. · If you are unable to purchase tickets, then the event is sold out. · Tickets are non-refundable, but you are able to give them to someone else, please contact jbennetti.thsg@gmail.com to change the name on the tickets. · The cost of tickets is to help offset the cost of renting the venue, music and food being provided by our volunteer hosts. We'll have games, food, music and dancing! Gaming area with tables, chairs and a wide selection of games, and an area for those who may want to dance! 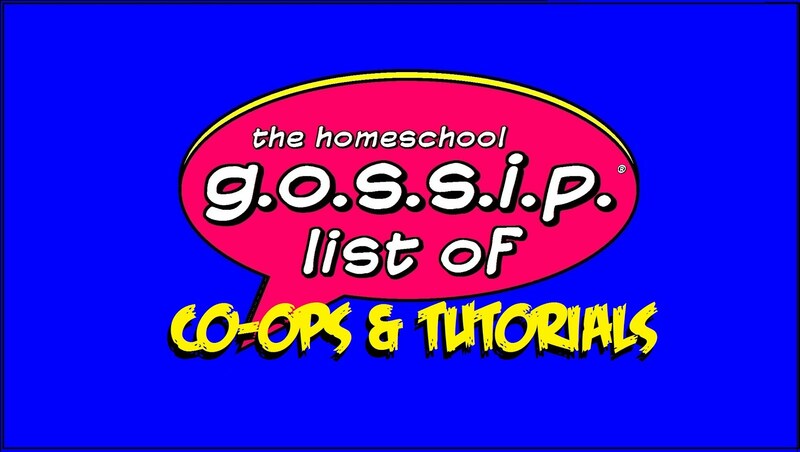 Parents are welcome to gather outside. We know some people are traveling to the event, parents are welcome to gather outside the venue to visit, we just ask you do not block the parking area or the entrance to the dance. There are some restaurants in walking distance, as well as Video Game World if you have younger siblings with you. A map with nearby attractions will be provided. The venue is just not large enough to accommodate all the guests, their parents and siblings. 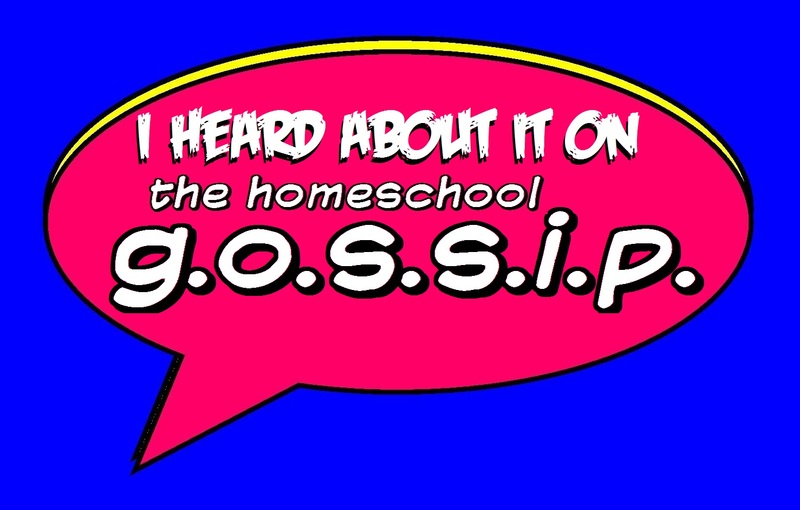 Attendance is conditional upon respectful behavior at the discretion of the hosts.Parents will be notified of any disruptive behavior. PLEASE DO NOT BRING OUTSIDE FOOD OR DRINKS! Light snacks and refreshments will be provided. There are no outside food or drinks allowed in the facility to keep this is a Nut-Free allergen event. If you have other allergen concerns, please contact jbennetti.thsg@gmail.com prior to May 30, 2018. 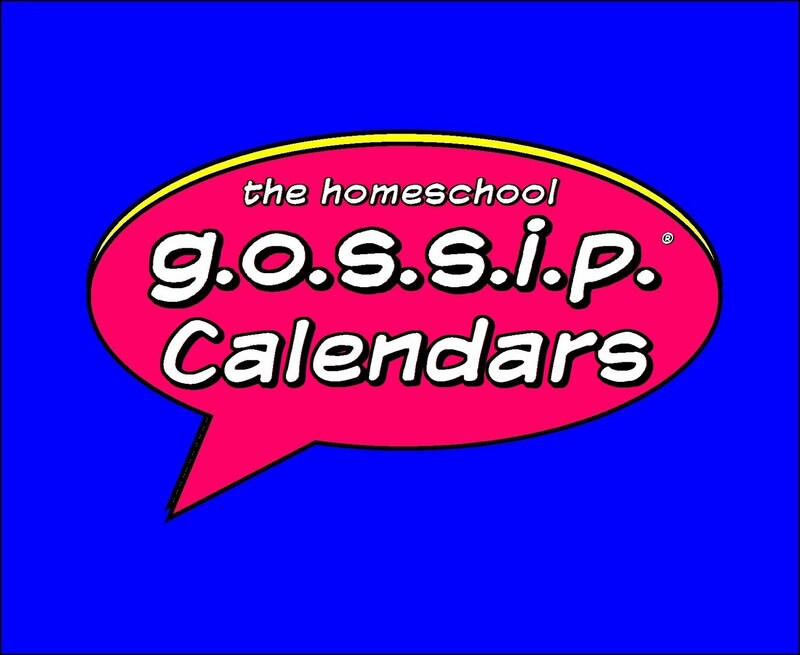 If your kid(s) enjoy going to dances make sure to join The Homeschool Gossip's NC Homeschool Dances, Formals & Proms Announcements facebook group to be in the loop on all the upcoming dances!